The Ningbo History Museum’s architecture is really a work of art in it’s own right. The museum’s facade is created from brick recycled from the area and constructed on a patch of land which used to be farmland. The building is reminiscent of geometric forms and really shows how stone can be used to create contemporary, thought provoking design. Wang Shu, the architect, believes that the traditional techniques employed in the building of the museum, fit perfectly with contemporary design. I would have to agree with him, as contemporary styling and traditional techniques are being used more and more regularly in interior design. 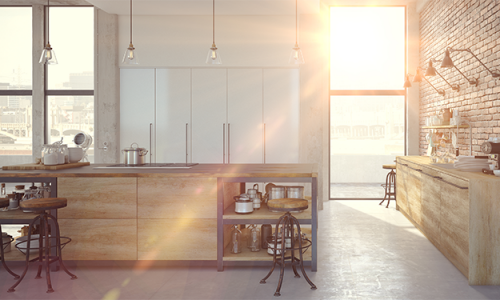 Will a trendy kitchen devalue my house?